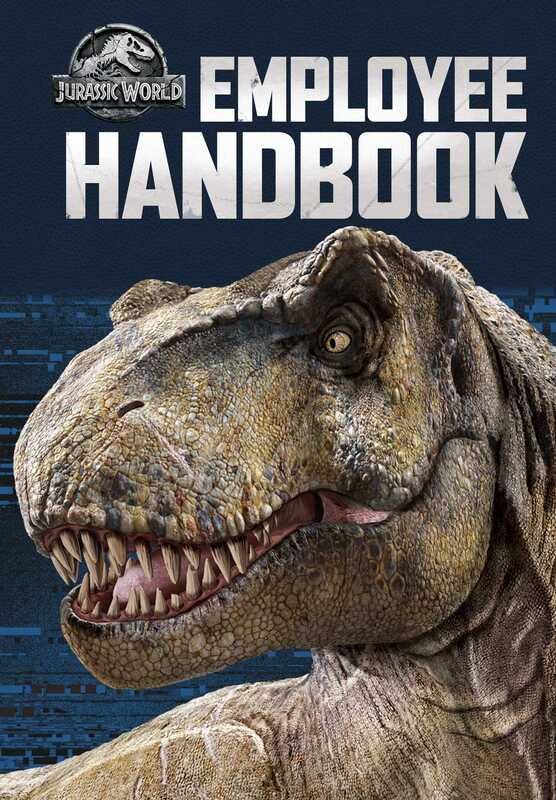 Journey deeper into the Jurassic World saga with this employee handbook. Discover the Theme Park like never before in this authentic Jurassic World Employee Handbook—the original draft Claire gave Owen for his comments! The book became required reading for every employee on Isla Nublar—from cart vendors to attraction operators and trainers working with real dinosaurs! Find details about the cafeteria, dormitories, and most of all, what employees had to do in the event of the unthinkable: a CODE 19—dinosaur escape!